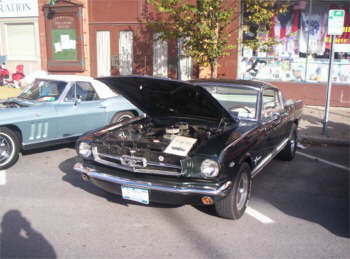 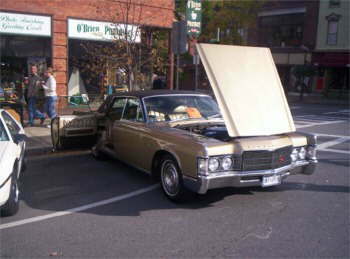 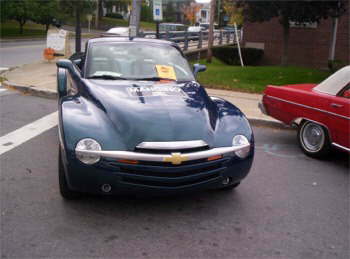 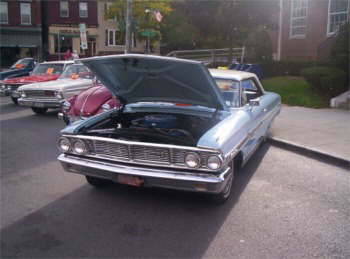 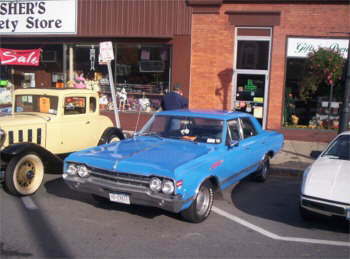 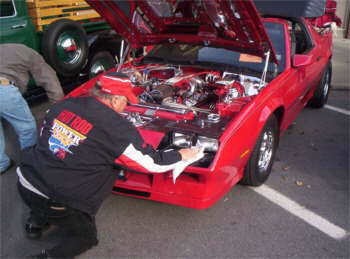 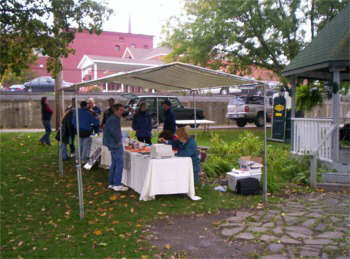 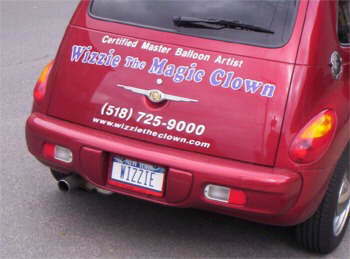 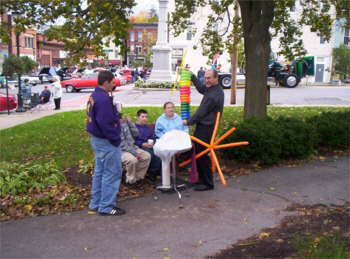 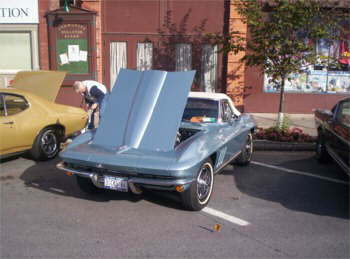 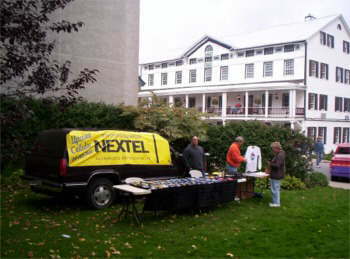 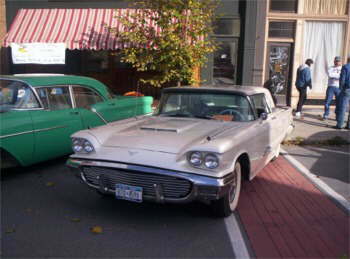 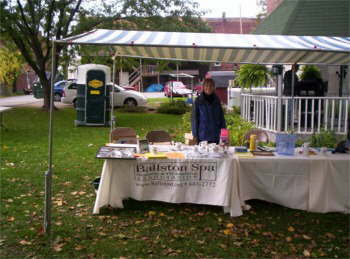 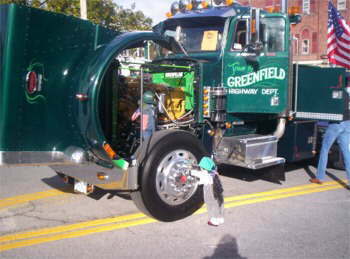 The 3rd Annual �The Way We Were� Car Show , Sponsored by Ballston Spa, New York Business & Professional Association , was held at Wiswall Park & Front Street on Oct. 16, 2005. 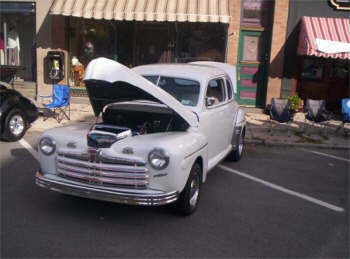 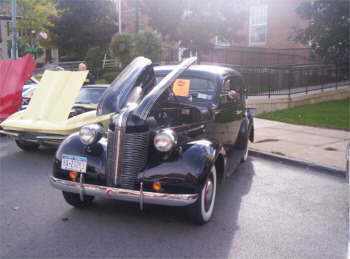 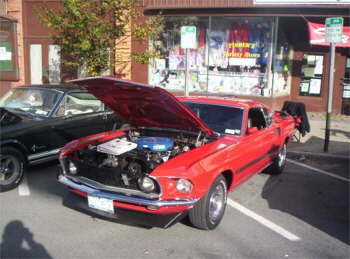 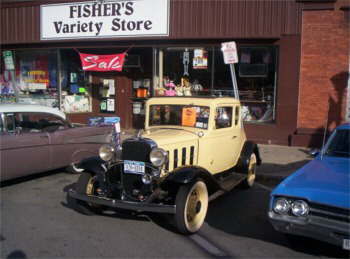 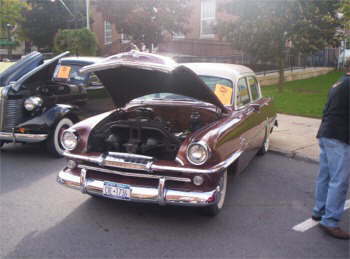 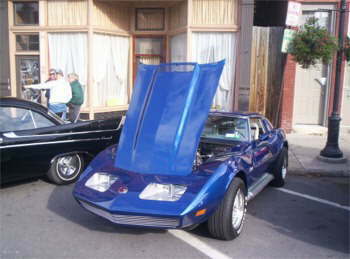 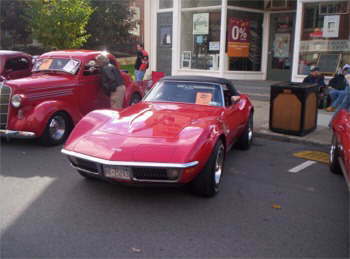 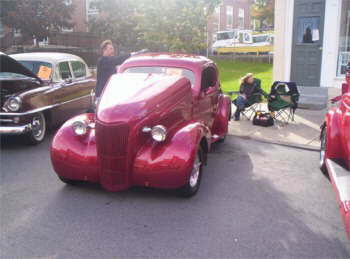 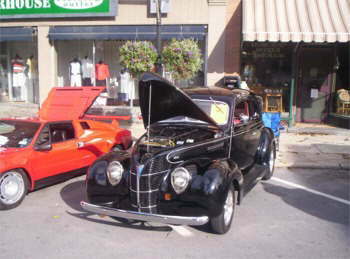 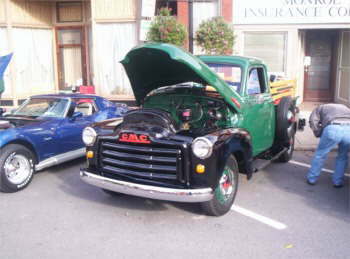 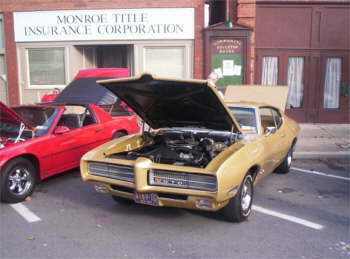 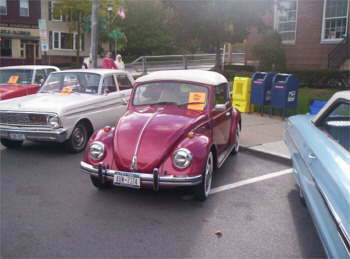 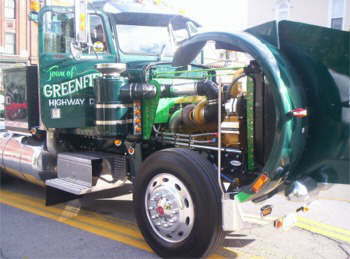 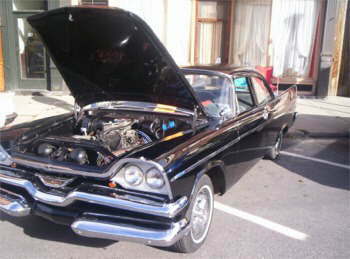 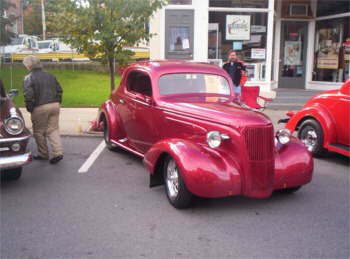 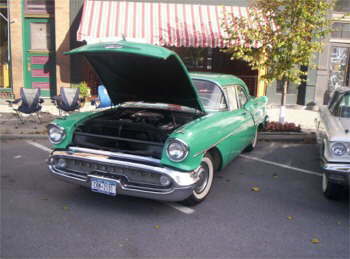 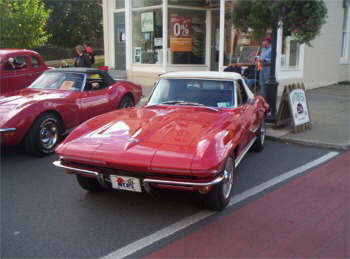 Over 200 classic and specialized cars were on display. 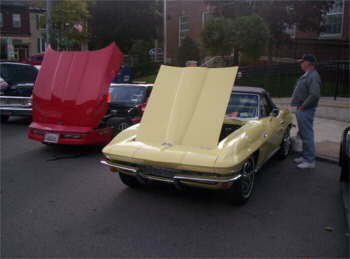 Dash plaques were given to the first 300 entries and trophies were awarded to the top 5 in each division.